Watson Everyday Book Summary from the author’s page: Watson knows that everyday life is filled with choices that affect his own happiness and that of others. 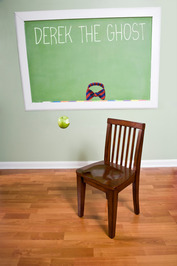 He shows how daily decisions can make a big difference. 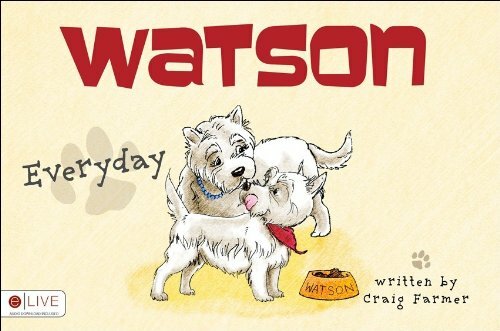 Join Watson in his routines of getting ready for the day, performing his chores, caring for his toys, and heading to bed, among many other everyday adventures. If Watson can do it, you can too! 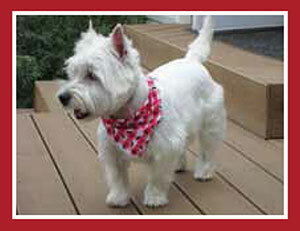 Heather’s Review: My children love Watson, the cute terrier who lives a life full of values and politeness. Each book in the four book series teaches children simply and clearly how to have manners, respect for their elders and how to contribute to school and home. As a mother I appreciate books like this that are enjoyable for all ages and have a moral built in. Out society needs more citizens like Watson who are willing to do chores without complaining and prodding. Thanks so much to the author for his insight! About the Author: Craig Farmer is the author of the Watson series. He lives in Riverton, Utah with his wife Julia, and of course, Watson. Watson books are published through Tate Publishing, a mainline publishing house dedicated to working with aspiring authors and giving their book its best chance in the marketplace. If you’ve ever thought about publishing a book, you should visit Tate Publishing. The Giveaway: Little Red Reads is giving away your choice of the four Watson books autographed by the author. Simply comment below to enter. Giveaway ends May 21, 2013 and is open to US only. Product Description from Amazon: From the beloved, best-selling series of books comes an extraordinary fantasy adventure, revealing the unseen world that exists all around us. From the moment the Grace family moves into a secluded old house peculiar things start to happen. 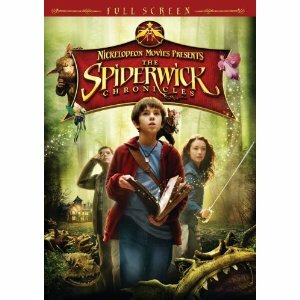 Unable to explain the accidents and strange disappearances, the Grace children, Jared, Simon and Mallory start to investigate and find the unbelievable truth of the Spiderwick Estate and the amazing creatures that inhabit it. My children see me working all the time on the computer and wanted to try their hand at reviewing. Ages 9,8,6,and 4 they weigh in on the movie adaption of one of our favorite series, The Spiderwick Chronicles. Both of my children’s favorite part is then they attack the Goblins with tomatoes and the oven explodes. They were disappointed that the movie didn’t include the part when Malory was in the glass coffin. Mom’s input: Overall, enjoyable, but a titch too violent for my taste. 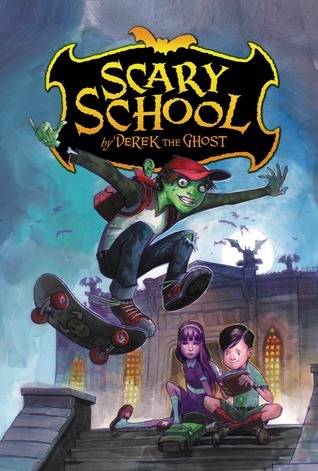 There are some scary effects and scenes that were too much for our 4 year old and I wouldn’t recommend it for children younger than 7. I recommend the book or audio series over the movie. It’s one I would rent, not buy.